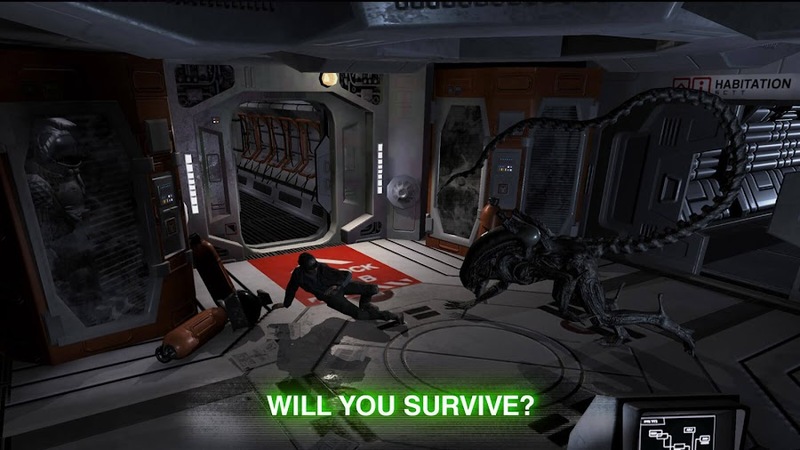 Amanda Ripley from Alien: Isolation returns for another showdown with a deadly Xenomorph in Alien: Blackout mobile game. Last year in January, 20th Century Fox has acquired developer Cold Iron Studios for their video game division FoxNext Games and they announced to have been working on a shooter title that is set on the sci-fi horror franchise of Alien, created by director Ridley Scott in 1979. Then Alien: Blackout title being trademarked by Fox revealed the name of the game and it was about to be announced at The Game Awards 2018, which didn't happen in the end. 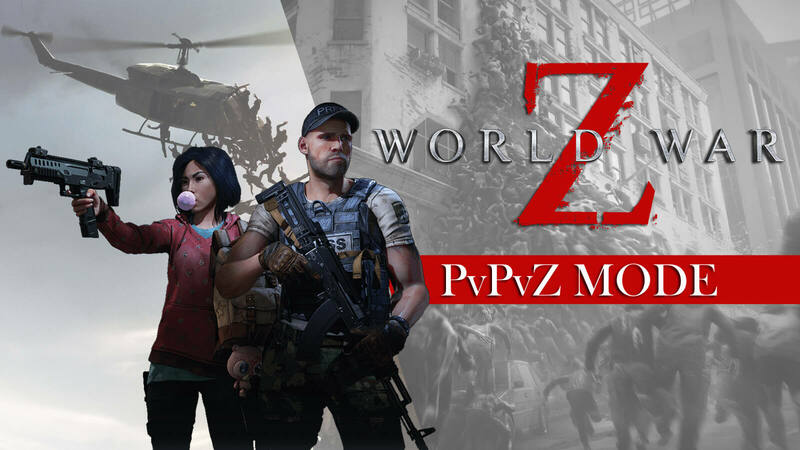 The game has finally dropped a trailer and it turns out to be a premium mobile game. Just take a look at the official trailer released for the upcoming AAA-Alien game below before we talk more about it. The trailer gives away a survival horror type atmosphere the game offers where daughter of Ellen Ripley and the protagonist of Alien: Isolation, Amanda Ripley is shown to be locked with a Xenomorph aboard Weyland-Yutani space station. Players will assume her role in a struggle to survive the deadliest species of the galaxy trying to outsmart her and the crew in every move. In order to stay alive, you could risk the lives of other crew members or try to rely on the damaged controls of the station. 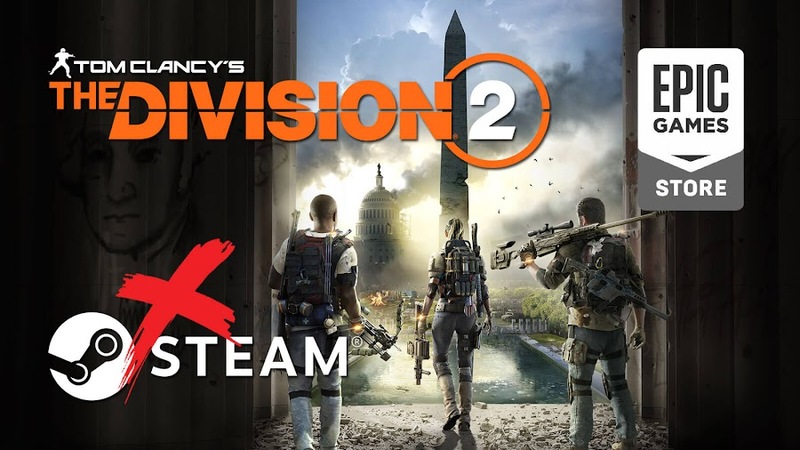 Instead jumping with joy, people who eagerly waited for the reveal are giving the title a cold shoulder, because the game was rumored to be shooter title for PC and consoles but then turned out to be a mobile app that no one asked for. 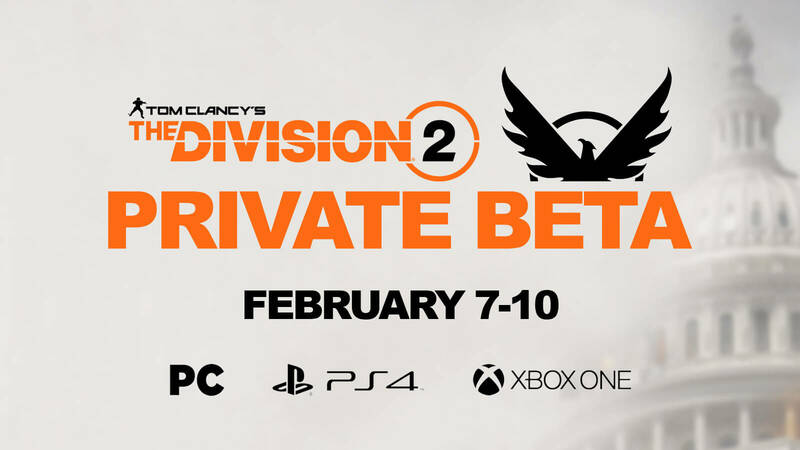 Yes, the return of Amanda Ripley is really exciting for the fans that played the previous game but they wanted to play the new game on available major gaming platform and bringing the game on mobile after all this hype can simply turn out to be another greedy cashgrab attempt. Apparently, many major video game companies are shifting their effort towards mobile game development these days, thus ruining beloved franchise for fans and looks like none of them has learned anything from the Diablo Immortal backlash at BlizzCon 2018. 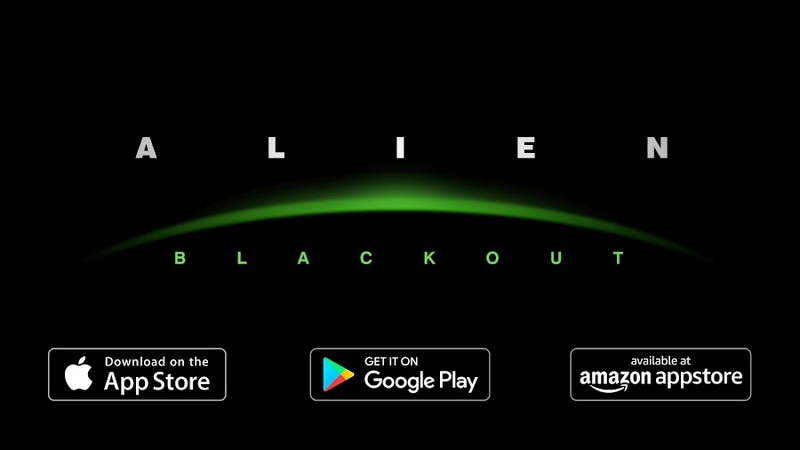 Alien: Blackout, a direct sequel to Alien: Isolation will be coming soon on App Store, Google Play and Amazon App Store for playing on mobile devices priced $4.99 only. FoxNext has associated themselves with D3 Go, Theory Interactive and Rival Games for the project. 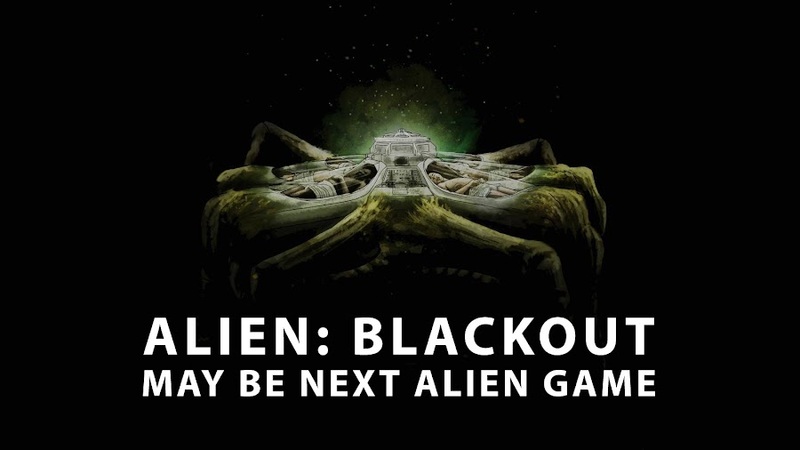 20th Century Fox trademarks the name "Alien: Blackout" for a possible upcoming video game title in the making. After the science fiction horror franchise of Aliens began its journey back in 1979, it saw many sequel movies, crossovers with Predator film series, and most frequently adapted into comic-books by Dark Horse Comics publications and video game media for a several decades now. It stepped into the world of video games in 1982 as maze game based on the original movie and got a dozen of releases on different platforms. Some recent developments from 20th Century Fox studio suggest that we are in for a new Alien game soon. The title Alien: Blackout as recently been trademarked by Fox on the World Intellectual Property Organization website, where it clearly states to be a video game property and definitely not an upcoming movie or TV show. Back in January, it was revealed that FoxNext Games is about to work on a new AAA-Alien shooter title for PC and consoles in association with Cold Iron Studios, which will deliver a total action-packed experience full of Xenomorphs to all of the fans. 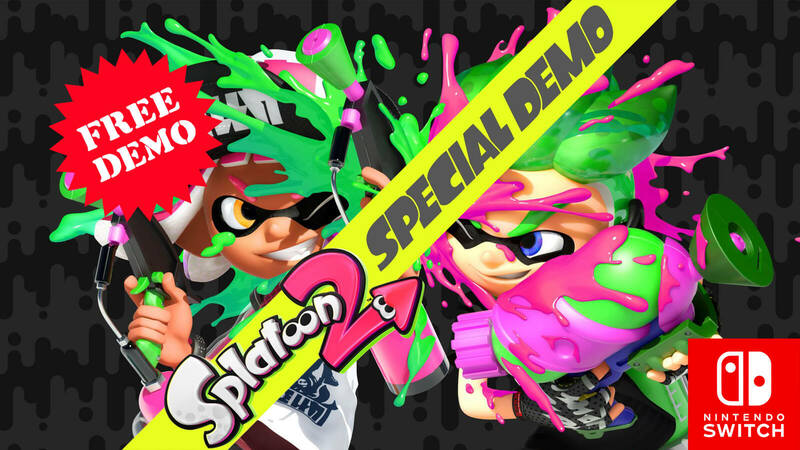 Also, there are speculations that very soon the game could even be announced at The Game Awards 2018. This rumor is powered by a recent photo posted by video game legend Hideo Kojima on Twitter during his tour at the 20th Century Fox office and the official Twitter account for TGA responds to it as well. Another interesting part is that The Game Awards has been marketing this year's event with a tagline "Worlds Will Change" right next to a "W" logo. Some enthusiastic fans over the internet suggest this to be the Weyland-Yutani Corporation logo from Alien universe. The similarities between the logo could be purely coincidental but it seems highly suspicious when the Twitter handle for The Game Awards responds to Kojima with their "Worlds Will Change" slogan in a cryptic manner of reply. The closest and the most recent release from the series are Aliens: Colonial Marines and Alien: Isolation. The former took place right after the events of James Cameron's Aliens movie from 1986, which was gravely bashed by fans for a very poor AI as a result of a typo in code. 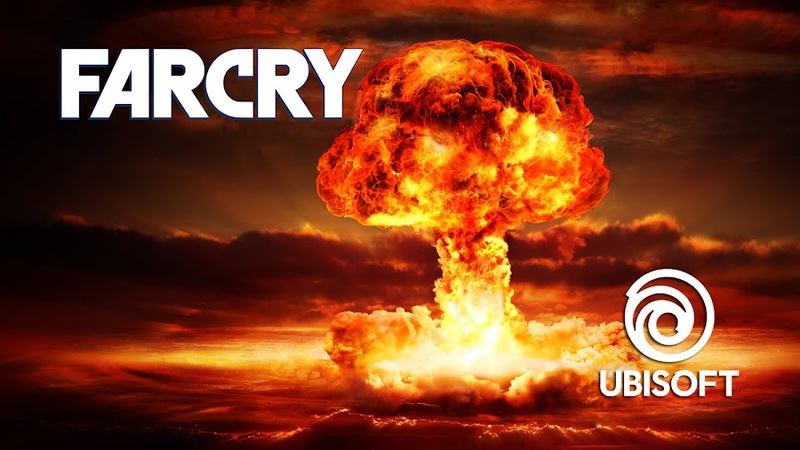 The latter came out after a year later as a first-person-shooter survival horror game from developer Creative Assembly and publisher Sega, which somehow managed to encapsulate the suspense and claustrophobic settings of the franchise right. 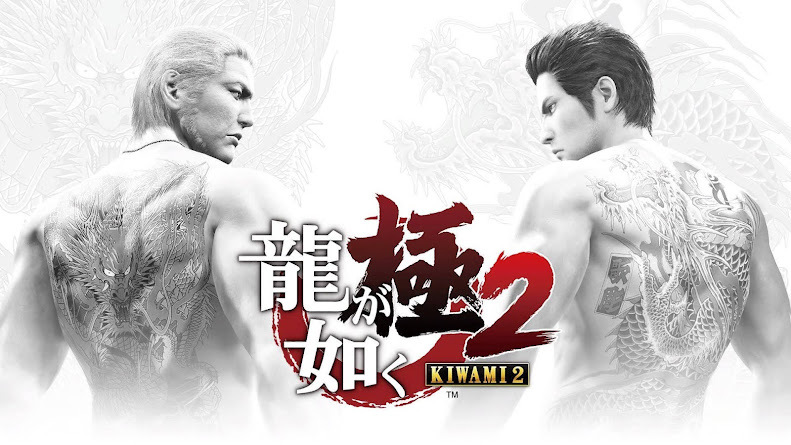 Aside from the recently title, we do not know any other news or information about the story of the game or whatsoever. 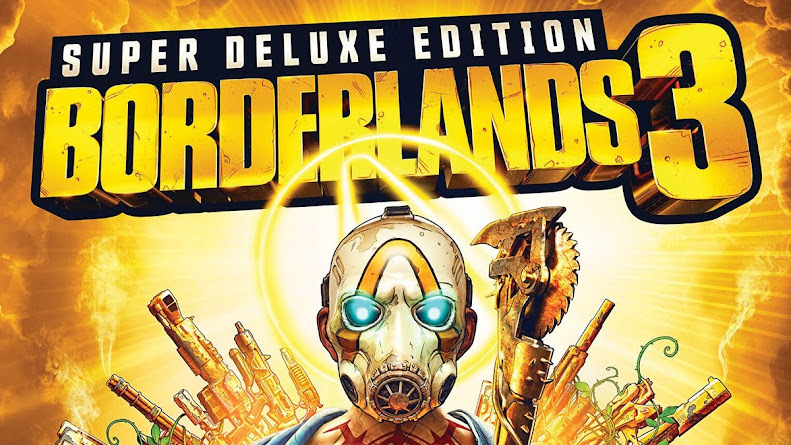 However, now that 20th Century Fox has secured the trademark for them, we hope to hear more about the game soon and probably on December 6, at The Game Awards 2018. 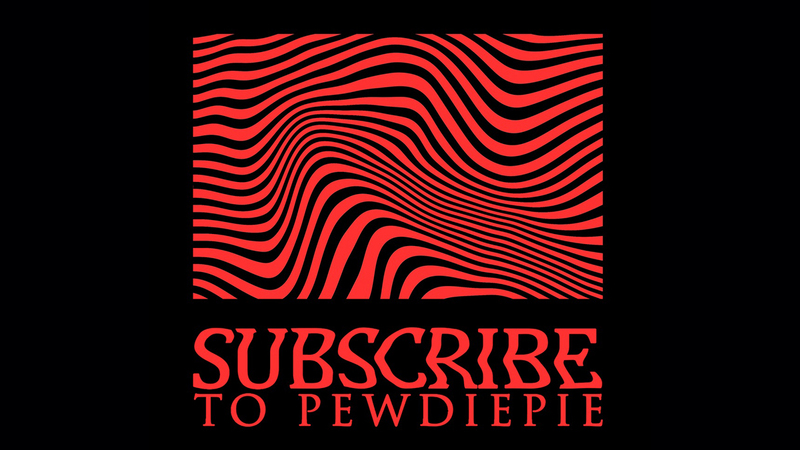 If Hideo Kojima is really involved in the Alien: Blackout project, then there is a chance that the series may find redemption into the video game media after so many botched attempt to bring the Alien horde from the furthest corner of the galaxy to your preferred gaming platform. 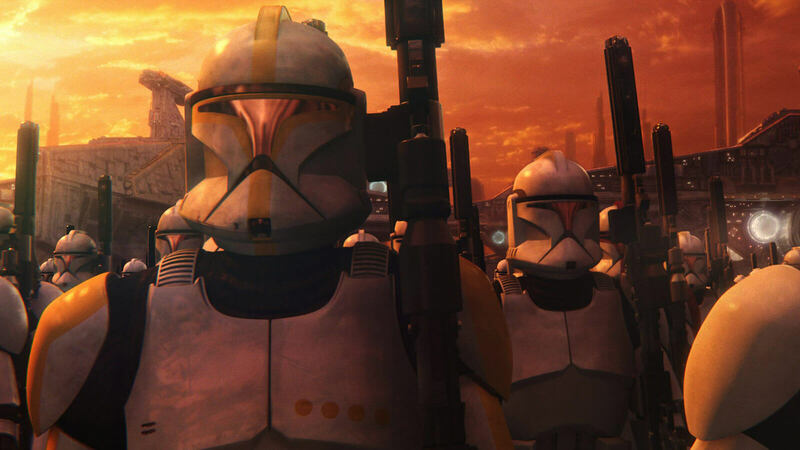 Key voice actors from Star Wars: The Clone Wars series will reprise their roles for upcoming Star Wars Battlefront II content. Fans of Star Wars hold Star Wars: The Clone Wars animated television series on high regard and thanks to the #BringBackCloneWars movement, we can now even hope for an upcoming Season 7 to release on Disney's streaming service. Before the series return with an all-new glory, you have prior chance to get nostalgic with the involved cast. According to a recent announcement, some of the voice actors from the series are returning to their original roles for new content of action shooter game Star Wars Battlefront II. As one of their notable feature, Battlefront II offers players to assume the role of popular Star Wars characters from prequel, original and sequel trilogies, thus bridging all three era of the franchise aside from a unique playable campaign. Expansions and updates released for the game till date includes a limited time Ewok Hunt game mode in Night on Endor from Return of the Jedi and Han Solo content to celebrate the release of Solo: A Star Wars Story movie earlier this year. 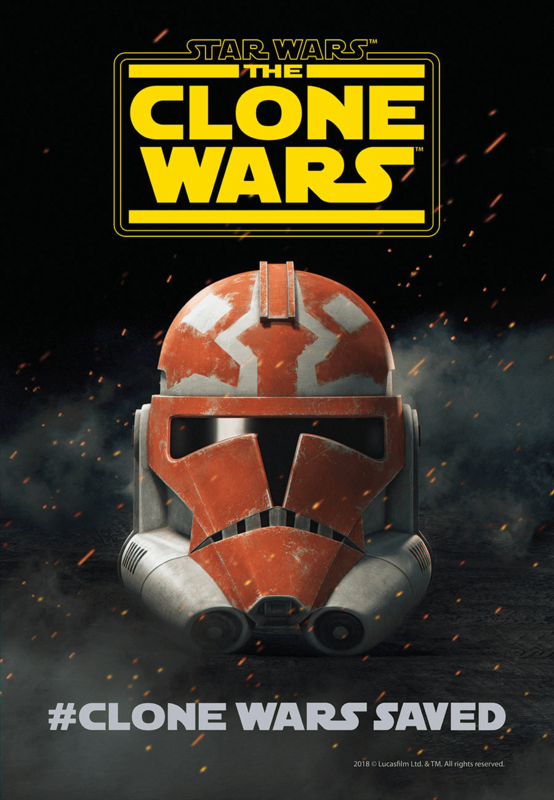 Back in June, developer EA DICE and publisher Electronic Arts decided to include new content for the game related to Clone Wars, which essentially bridges the three years gap between Attack of the Clones and Revenge of the Sith movie. 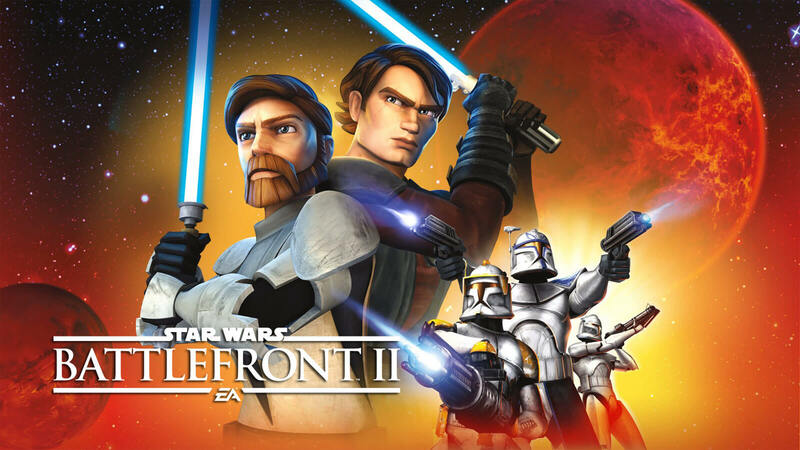 The four voice actors from the original series; James Arnold Taylor, Matt Lanter, Corey Burton and Matthew Wood would return to voice for Obi-Wan Kenobi, Anakin Skywalker, Count Dooku and General Grievous respectively in the Clone Wars DLC. If you have looked at the track record of Star Wars Battlefront II, then you already know that the game received heavy backlash even before the release for including loot boxes and micro-transactions, which even caused their stock price to drop. Including a Clone Wars DLC featuring the original voice casts from the TV show not only brings new level of detail to the game but also intensifies the hype (Darth Vader's heavy breathing sound) of the upcoming season that still awaits an official release date.